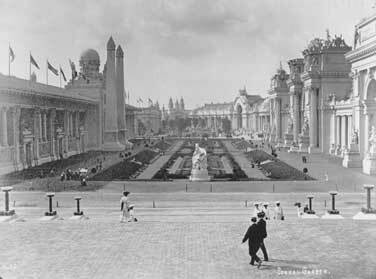 The St. Louis Public Library has an online exhibit concerning the 1904 World's Fair (aka The Louisiana Purchase Exposition) In this exhibit are some photographs of what was known then as The Sunken Gardens. 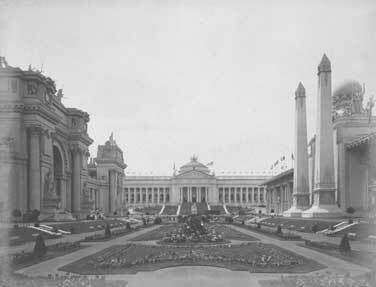 I have several great grandparents who were living in St. Louis at the time and would have likely enjoyed all the sights of the exposition. What remains today? I don't believe any of the buildings in the photographs above remain, but some of the gardens. 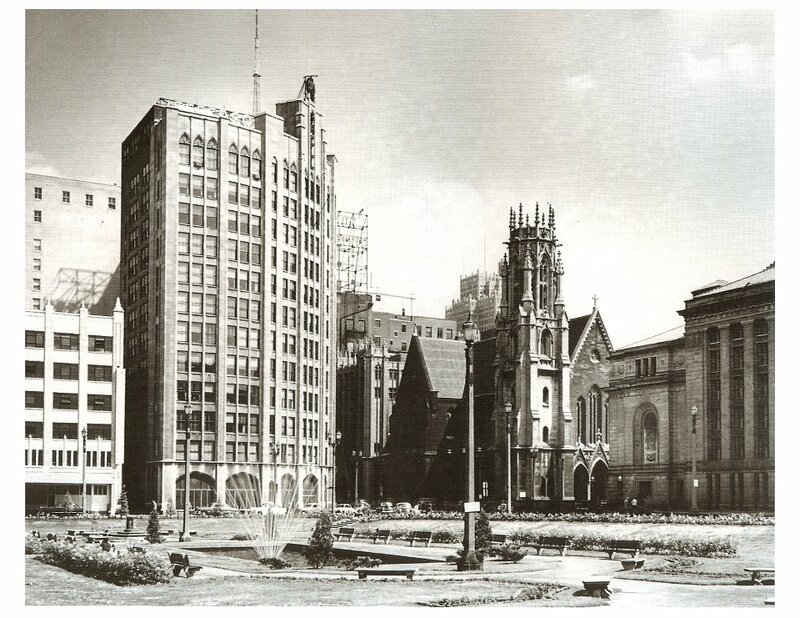 It appears in 1912, the St. Louis Public Library was built on the grounds of the buildings on the right in the upper photograph. 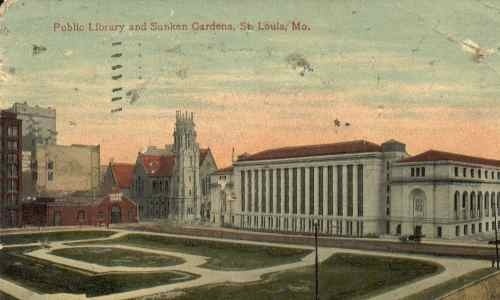 If you compare a 1914 postcard (source), which references both the library and The Sunken Gardens, you can see how the pathways match up. 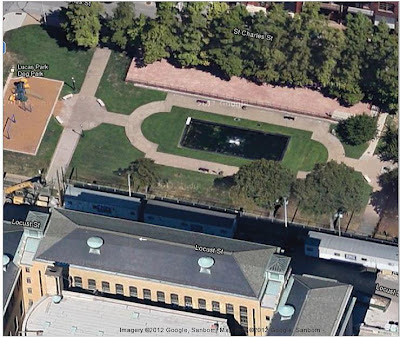 Google Images provides a satellite image of what it looks like today. The Gardens are now known as Lucas Park. I work down the street and walk by the park often on my way to lunch. There is no indication of its historical past. If it weren't for the 1914 postcard above I wouldn't have made the connection, and I'm not sure I would have believed it.